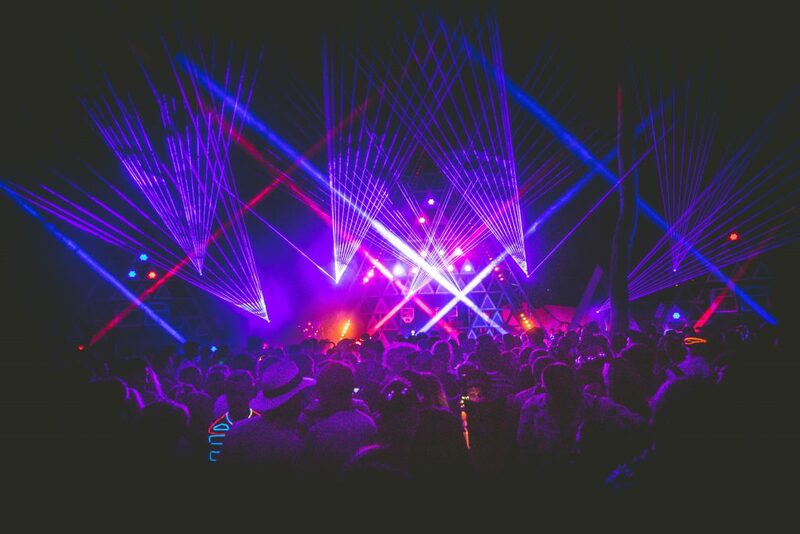 The lineup at Noisily is as diverse as the crowd it attracts, and for many people the attraction of the festival dance floors is not so much about the incredible headline sets, as it is discovering new music from multiple genres at any one of the stage on site. Don’t get me wrong, I’m not underplaying the epicness of getting to watch one of your favourite industry defining acts playing the set of their career on any one of our stages, as it’s an incredibly important piece of the puzzle. 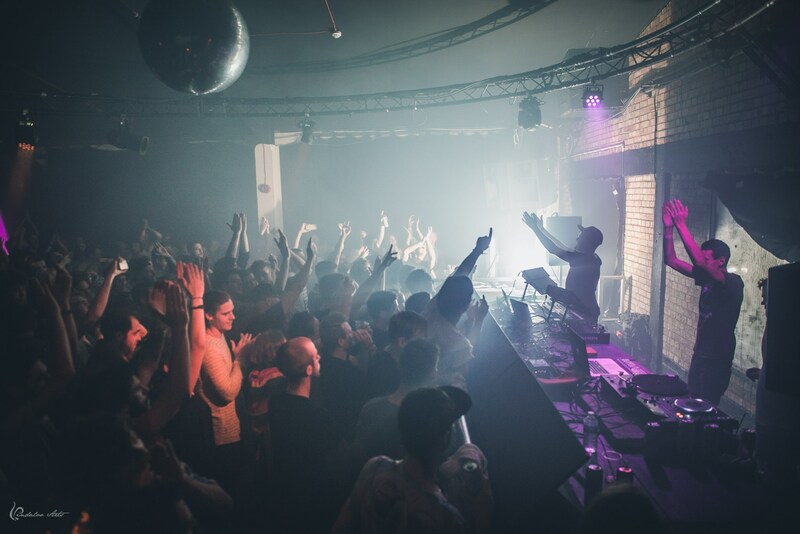 I for one will be front and centre (or rather nestled smack bang in the middle of the Noisily Stage sweet spot) when Extrawelt are playing out their live set, and when James Monro does what he does best, better than all the rest, better than anyone, anyone I’ve ever….ahem. Musical taste is also down to personal preference, and this is affected by many factors: your subconscious, your environment and your friends are just a few examples. 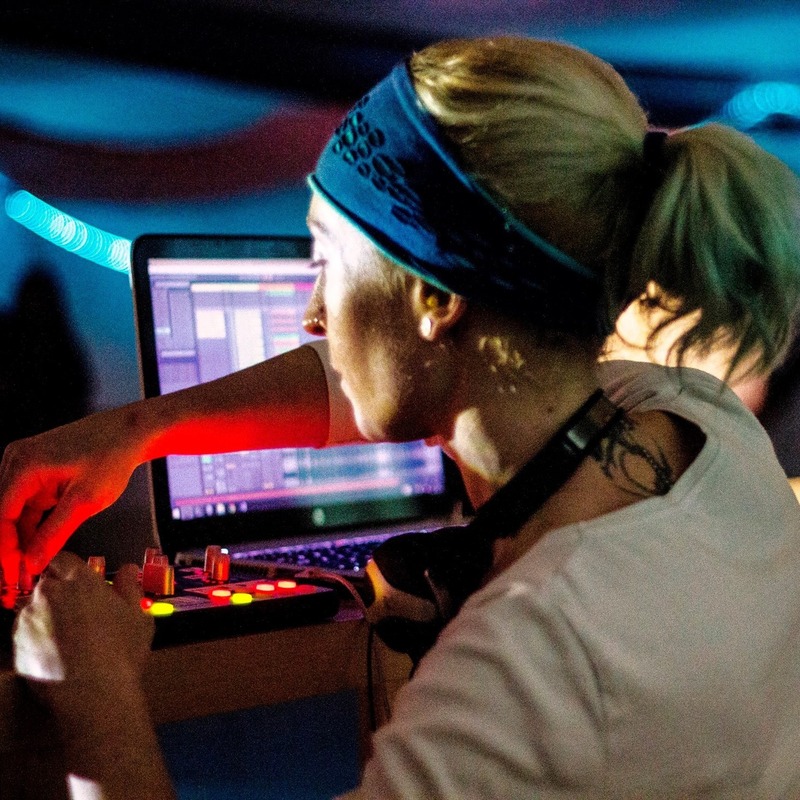 They drive us to program an array of different sounds in the hope that it will inspire our festival family to enjoy their sonic comfort zones, inviting people in, whilst also stepping out to connect with others in theirs. We’ve been really happy with the response to our lineup release across the Noisily, Treehouse and Liquid Stages. There are those muso’s amongst you who are clued up on most of what’s on offer, and have expressed your excitement. Adversely there are those of you who come year after year, not knowing more than one or two people on the lineup, and that fact is what excites you most. Kudos, you’ve got the right idea and you’re in the right place! Four years ago our closing act on the Noisily Stage dropped out, after suffering a bout of tinnitus which prevented him from flying. We were at a loss as to who would replace them, and trawled through our line up to see who the shoe would fit. Cue: Artelligent, the lesser known Techno mantle of Headroom, one of the world’s best Psy Trance producers. It was better than we ever could have imagined, and now he’s back to take the helm on the both the Noisily AND Liquid as both! 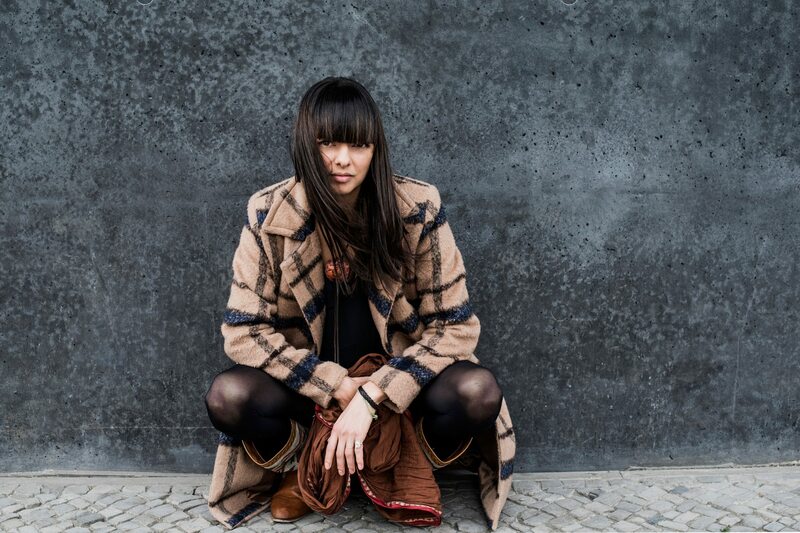 One of East Germany’s finest artists, Mira has been crafting sounds and sets for over a decade alongside some of the industry’s finest Techno artists. 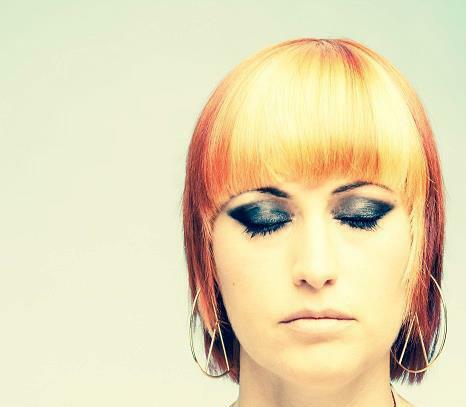 A regular fixture at Bar 52, Kater Holzig and more recently a family member at Katerblau, she will be bringing her brand of Deep Techno to the Noisily Stage this year. 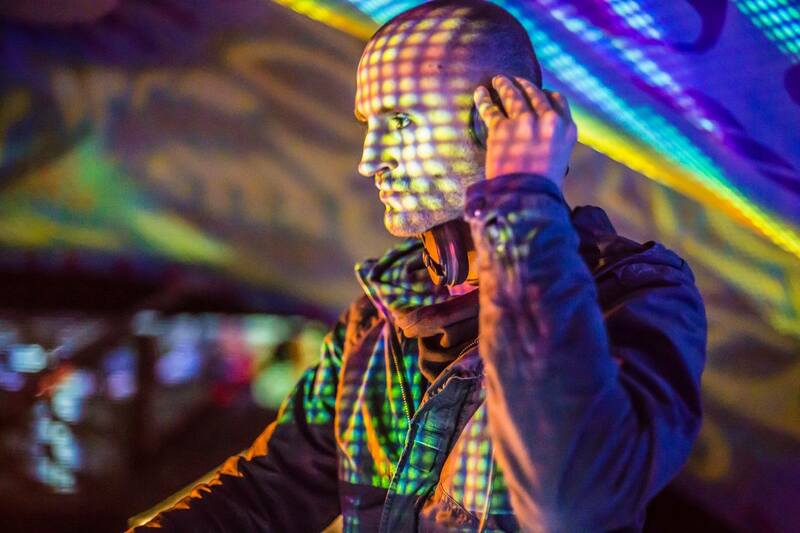 One of the driving forces behind the Pumpuii Stage at Ozora Festival, Katamii is well versed in guiding crowds through hypnotic Techno sets whilst warming up the wheels for artists such as Perfect Stranger, Eitan Reiter, James Monro, D-Nox & Beckers, Minilogue and more. Catch her on the Noisily Stage this year. Well alright! 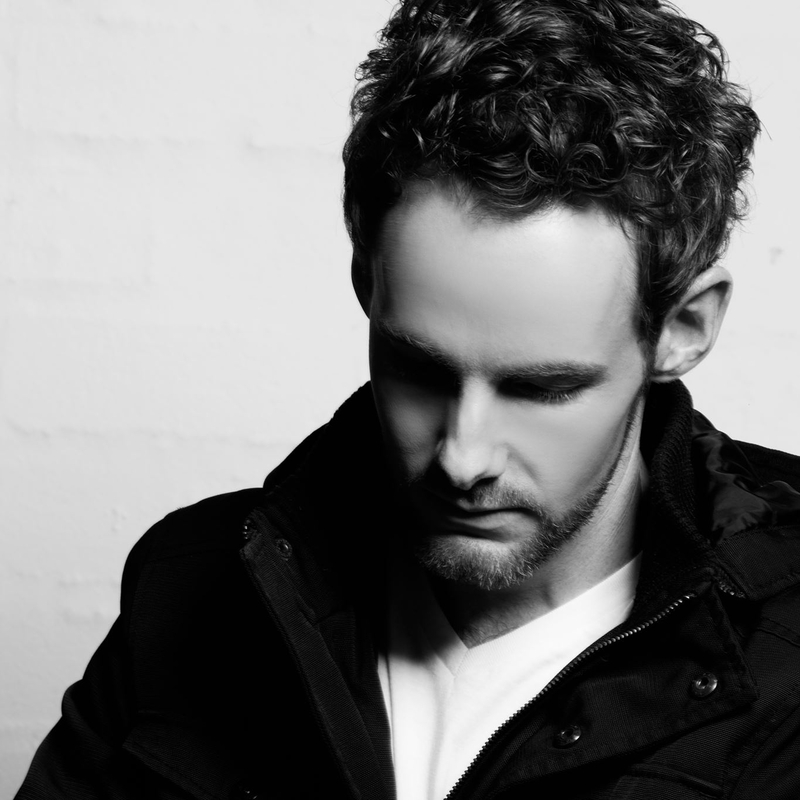 Wrap your ears around this and catch him on The Treehouse in July. For the past decade Furthur Progressions have been flying the flag for the UK Progressive Scene, signing some of Blighty’s best alongside artists from further afield. 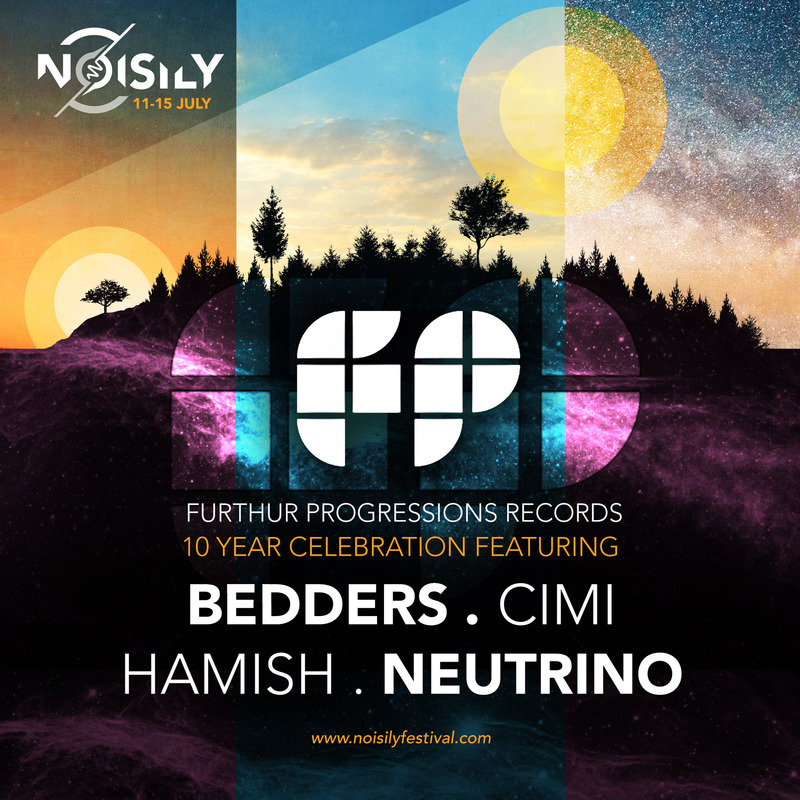 It is with great pleasure that we are hosting their 10 Year Birthday Celebration on the Liquid Stage this year, and promise you a rollocking good time with sets from Hamish, Bedders, Cimi and Neutrino! 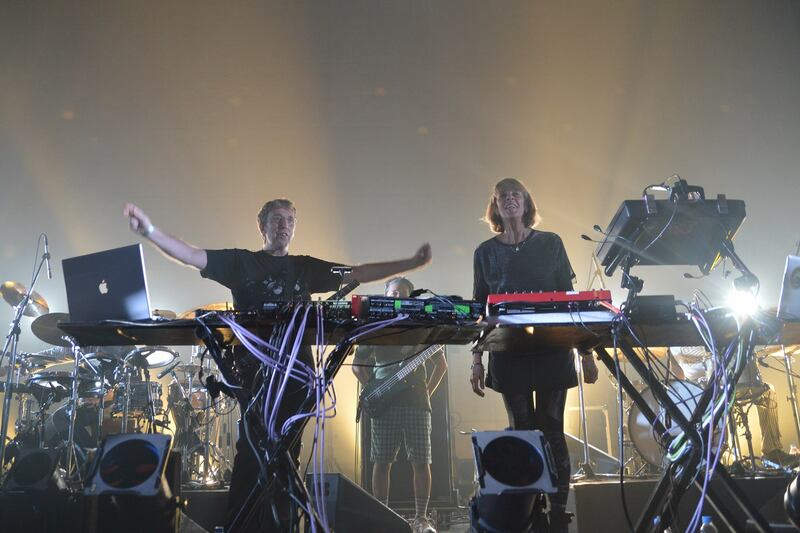 Mirror System is the downtempo and chillout project of System 7’s Steve Hillage and Miquette Giraudy. Their distinctive sound is based on deep rolling grooves and the subtle blend of rich dreamy electronica and acoustic guitar. They’ll be opening up the Liquid Stage on Sunday this year. 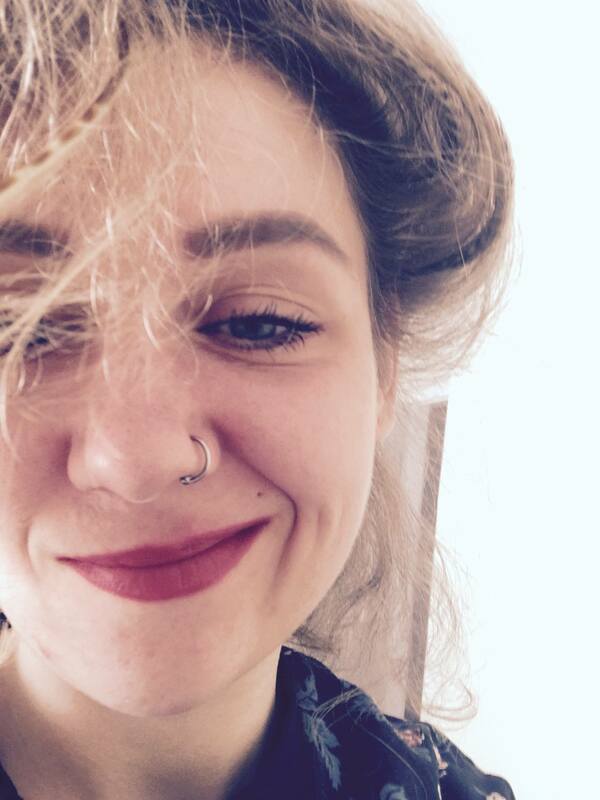 Last year we wrote and article about Gender Equality in the Festival Industry and during our research we were introduced to Maia Snow, a PhD candidate in Women’s and Gender Studies at the University of Warwick. She was hugely instrumental in the composition of the article, which resulted in us being invited onto BBC Radio Leicester to talk about it. Which was really nerve wracking! This year Maia will be playing on The Treehouse Stage. Hard and fast Psychedelic Trance, prepped for late night Liquid Stage action. The French are famed for their cooking, and this Frenchman is cooking up sopping wet galloping basslines. 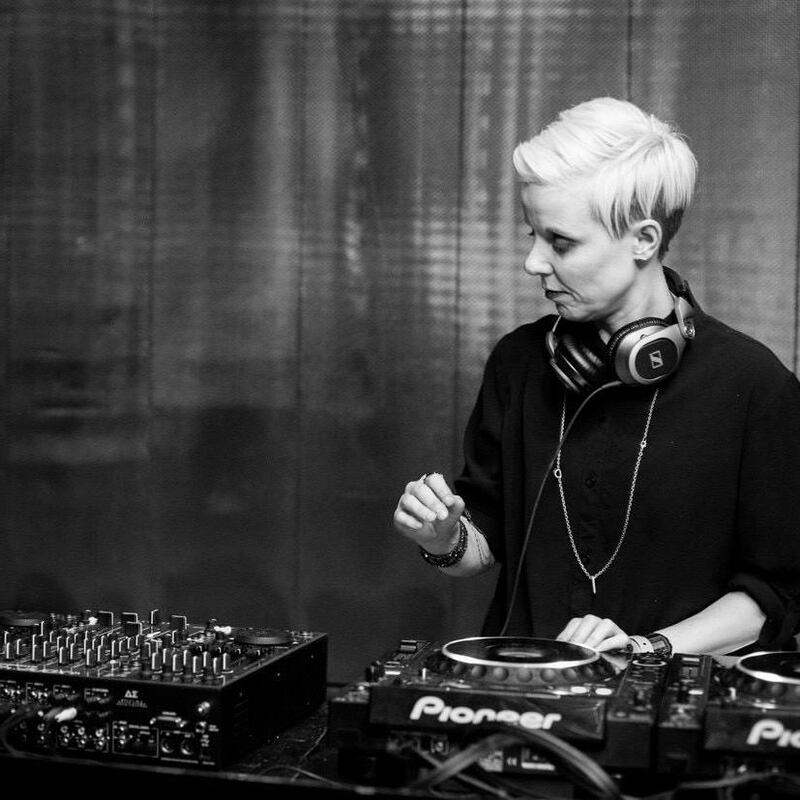 With releases on Get Physical, Anjuna Deep, Crosstown Rebels, Stil Vor Talent and Global Underground, and support from artists such as Maya Jane Coles and Agoria, as well as a performance at Noisily a couple of years back under her belt, this lady is so much more than Just Her. A dirty three way between Bass and Glitch artists Kursa, Lone Drum and Osmetic, K.L.O is the product of talent, and obscenity, and not necessarily in that order. We can’t wait to see them tear up The Treehouse at Noisliy 2019. 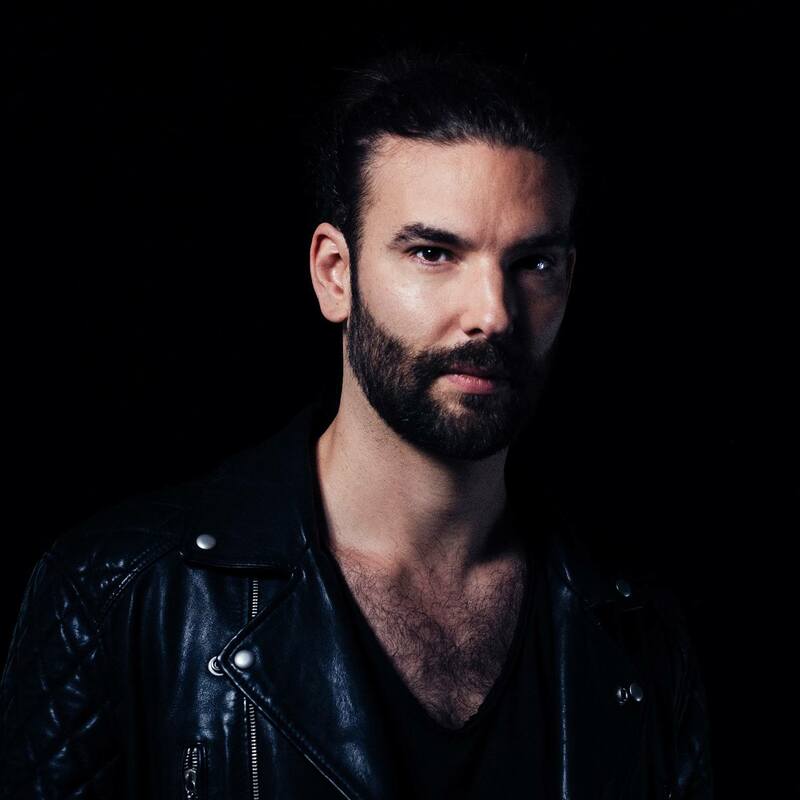 The man from Rotterdam, Eelke Kleijn has been on the Noisily Stage shopping list for many years, and we are seriously excited to have him heading the bill this year. 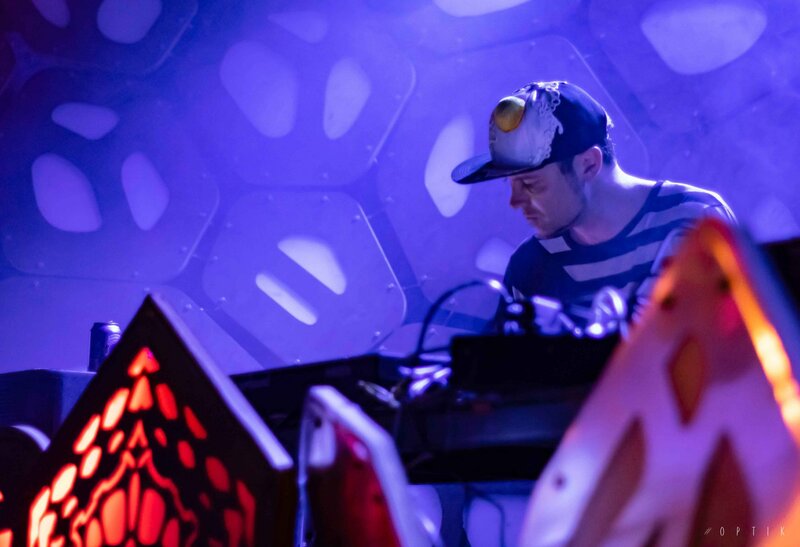 With a vast amount of airplay and tunes coming out of his ears, not to mention a skill for mixing that elates those in front of the speakers, Eelke is the perfect person for prime time Noisily action. Glitchy D’n’B from the highly skilled Alley Cat will be spraying out of the soundsystem up the grassy null under the canopy at The Treehouse. 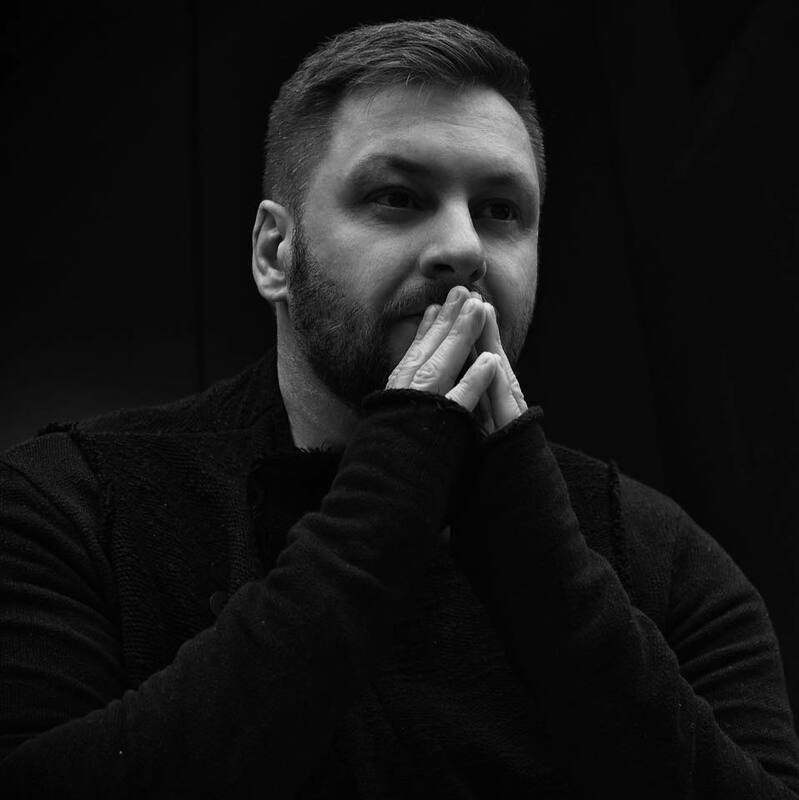 Born in the UK, relocated to Berlin, discovered by Sven Vath, releases on Drum Code, Soma and Cocoon, Mark Reeve makes proper Techno. These are but a few of the artists that will make up the soundtrack to your weekend, so stay tuned, stay safe, and we’ll see you in the woods in July!